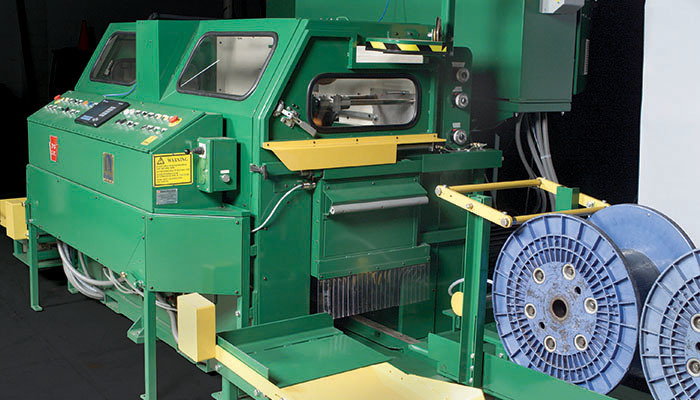 Davis-Standard offers custom designed industrial blow molding machinery for a wide-range of applications in the automotive and consumer product industries. 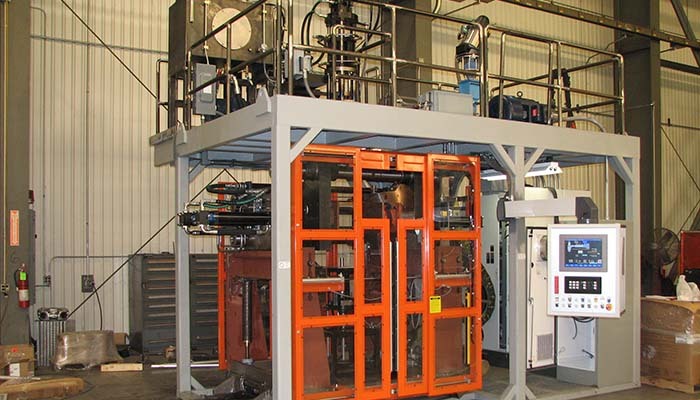 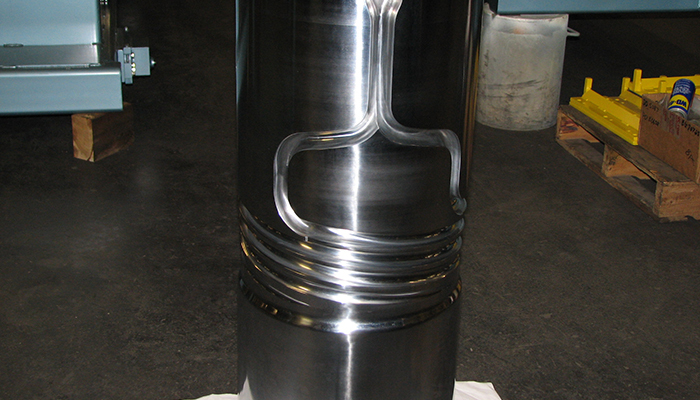 Our flexible, custom designed accumulator head blow molding systems feature closed loop hydraulic and electronic controls and state-of-the-art screw design for processing both polyolefins and engineered thermoplastics. 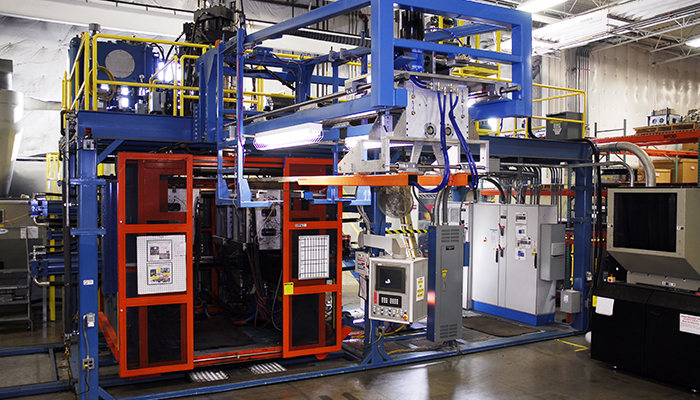 Davis-Standard’s blow molding technology maximizes productivity with shot consistency, cycle-to-cycle precision, and excellent parison control. 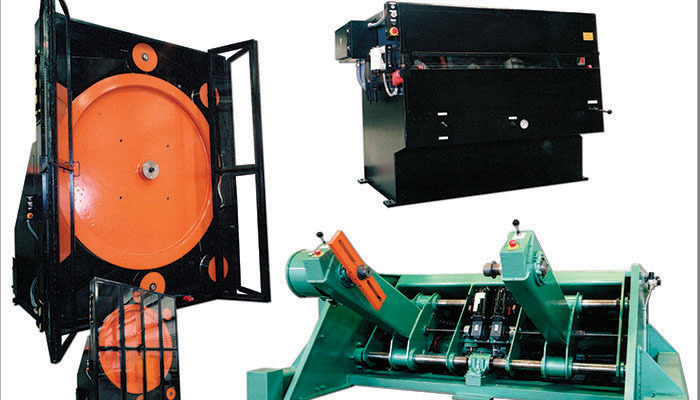 Our features, such as spiral head technology for faster color changes and efficient wall distribution, support cost efficient operation. 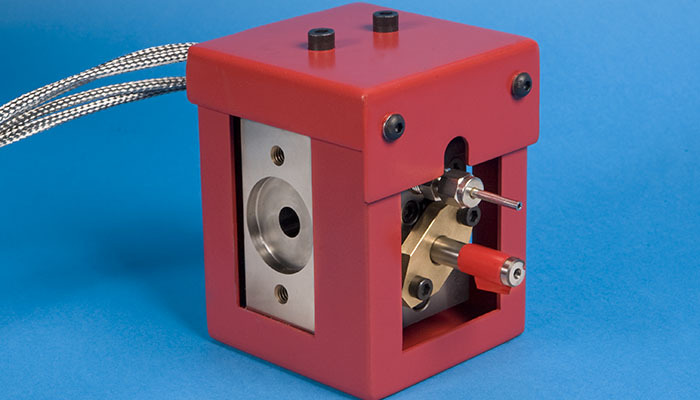 Regardless of the blow molding application, Davis-Standard delivers quality molded parts with highly accurate wall thickness and density. 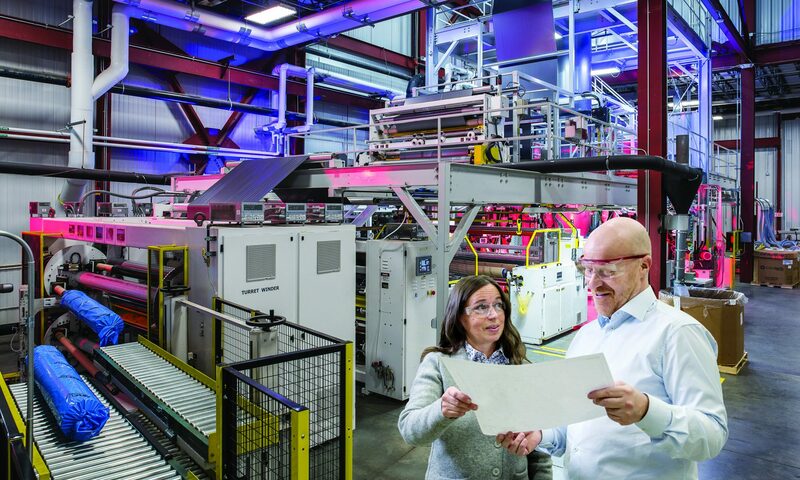 Davis-Standard’s elastomer solutions support global markets for tires, automotive hoses, adhesives and sealants, recreational equipment, construction and medical applications. 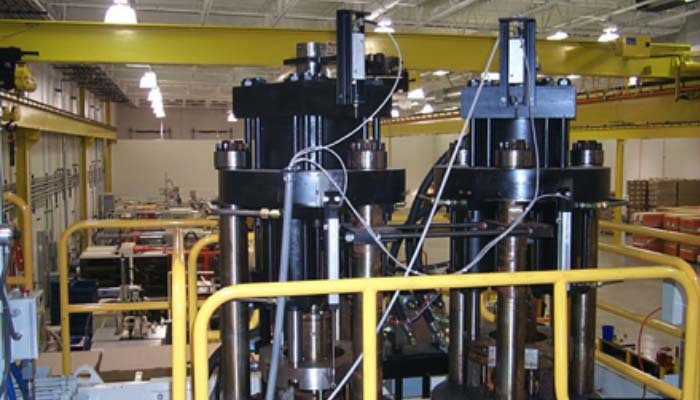 We are industry leaders in turnkey rubber and silicone technology to support a range of applications including rubber hose, rubber and silicone gaskets, rubber barrier products, silicone tubing and weatherstrip. 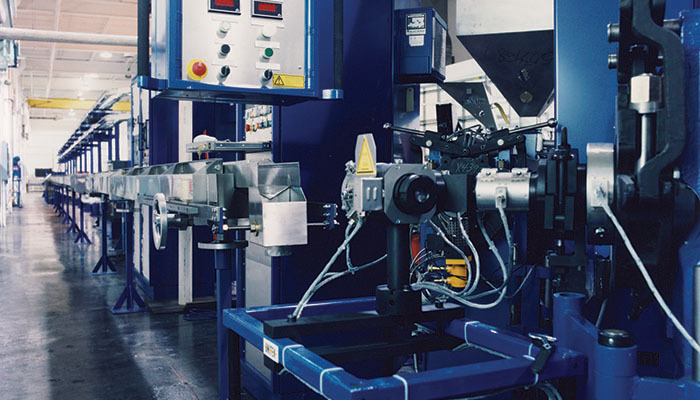 With elastomer extruders in multipurpose, hot and cold feed, silicone, vacuum vented, pin barrel and smooth barrel designs, our extensive offering of elastomer systems provides a specific solution for nearly every elastomer application. 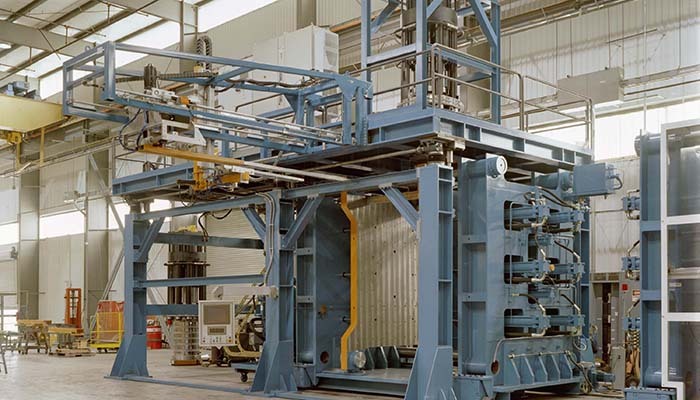 Our engineers work with you to supply elastomer equipment that meets your precise product requirements, including technology for product curing and in-line processing. 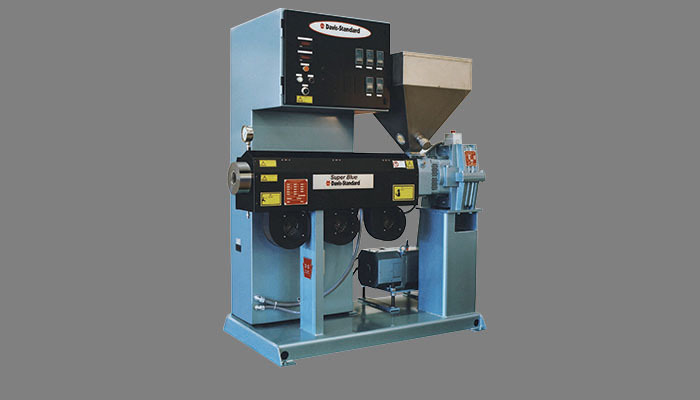 Our advantage lies in decades of experience and knowledge of elastomer properties and processes for coextrusion, rubber straining and continuous vulcanization. 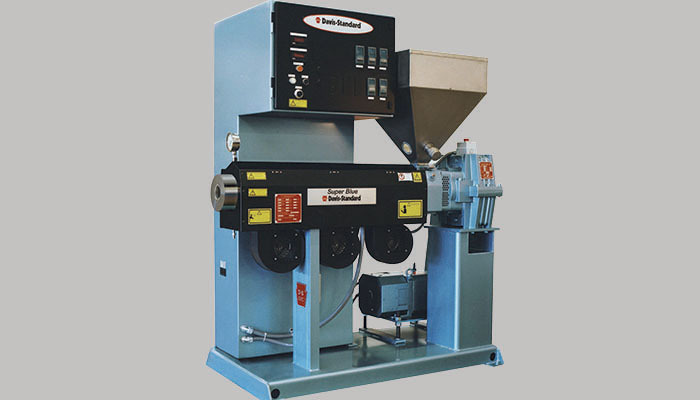 That is why we also supply custom feedscrew designs, lab equipment, integrated process controls and complete systems—one-stop shopping for turnkey rubber extrusion. 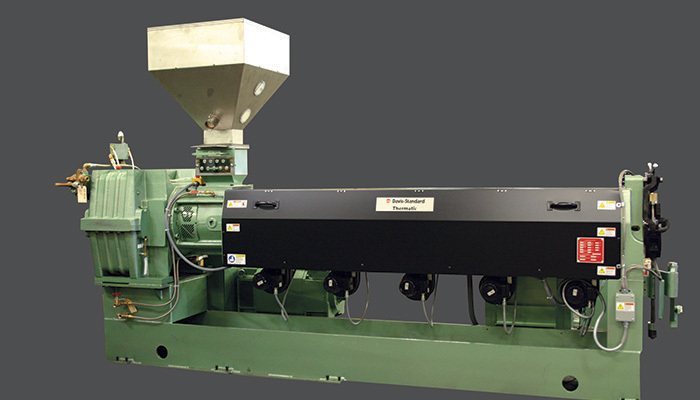 What separates a Davis-Standard extruder from the competition? 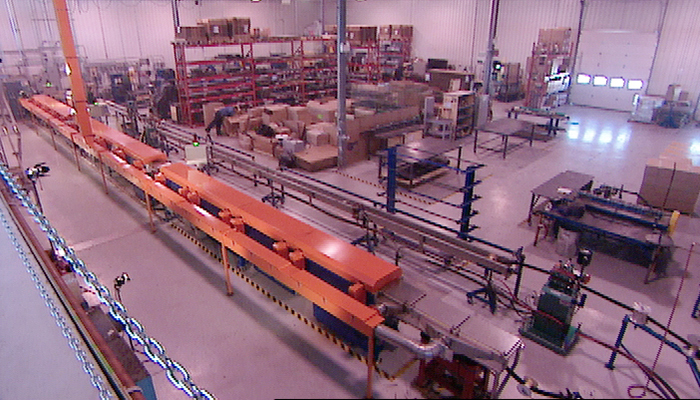 Our customers will tell you it’s the unparalleled performance and durability that makes the difference. 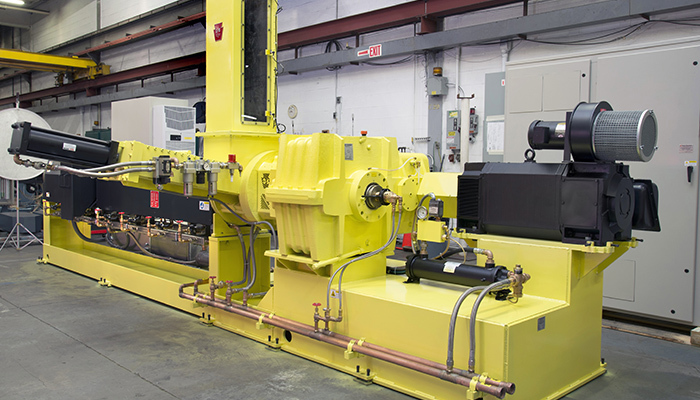 Our extruders are so reliable that some are still operating after 50 years of continuous service. 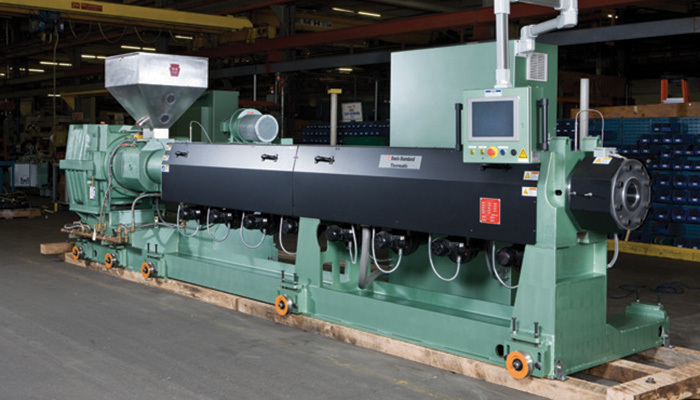 This track record combined with high output rates and a rapid return on investment make Davis-Standard extruders the workhorses of the industry. 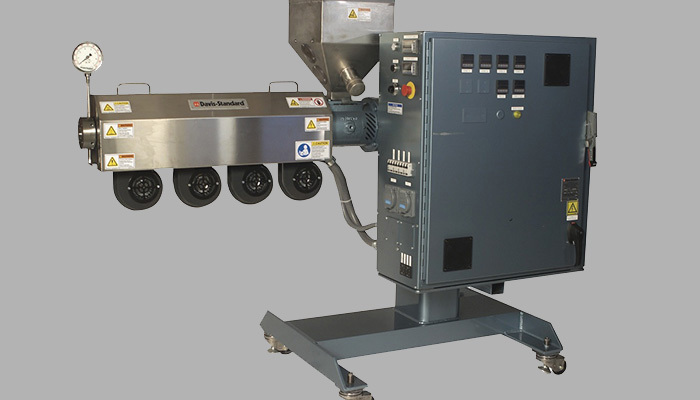 From single and twin screw extruders to specialty, reclaim, medical and elastomer extruders, the depth and availability of our extruder offering is what makes Davis-Standard the global extrusion leader. 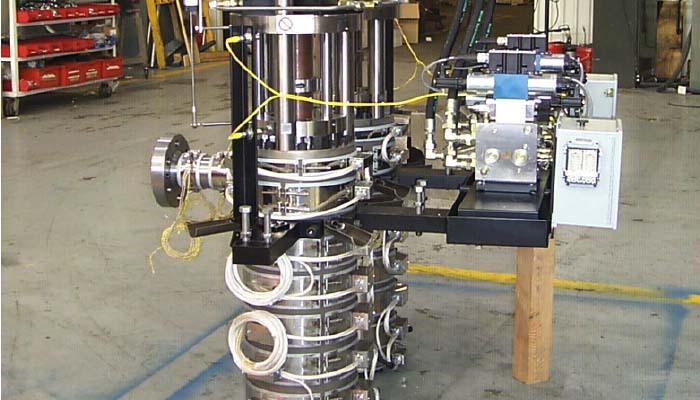 We are also recognized for our coextrusion technology, supporting both vertical and horizontal coextrusion configurations. 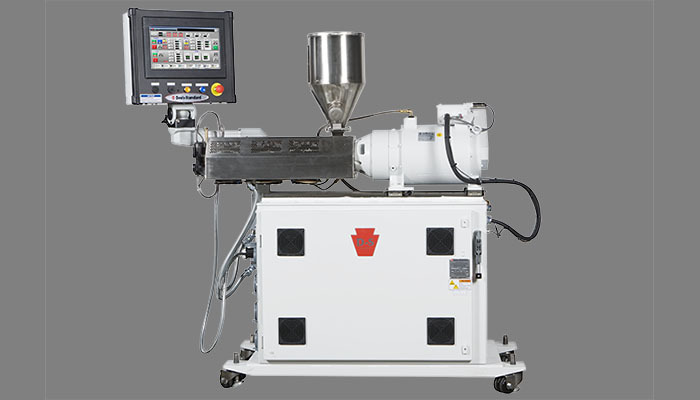 Regardless of application or location in the world, we have the extruder to suit your requirements and budget. 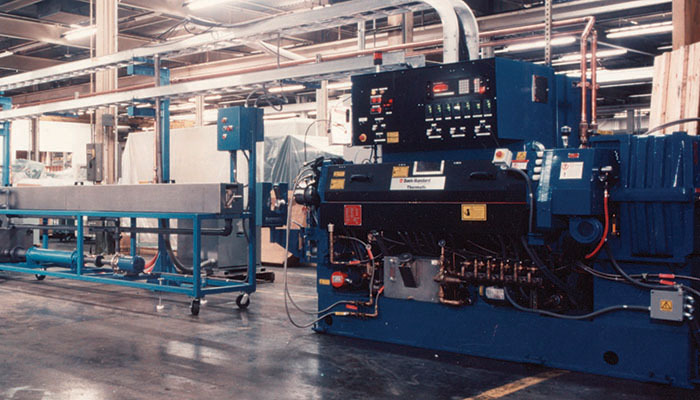 Davis-Standard has been a global leader in pipe, profile, and tubing extrusion for over 50 years. 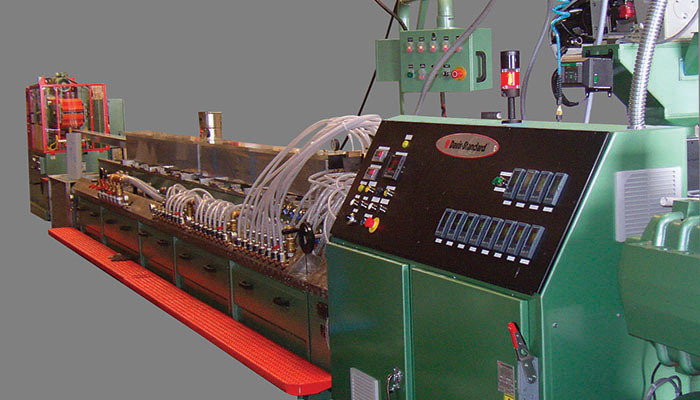 Our extrusion systems and extruders support multi-layer pipe extrusion, automotive tubing and seals, medical tubing, agriculture pipe, telecommunications pipe, and building profiles among others. 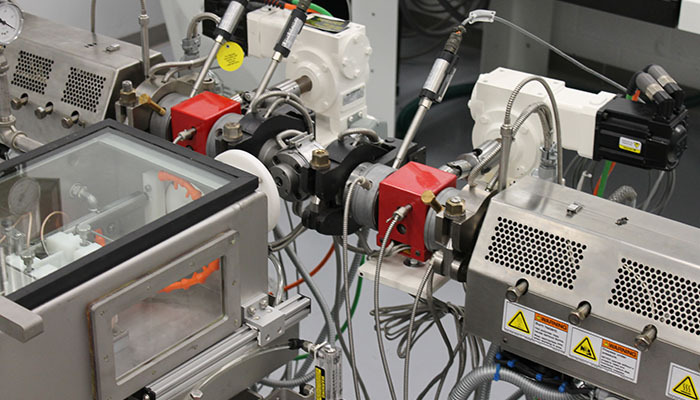 Continuous improvement in extruders, controls, feedscrew technology and process support has positioned Davis-Standard at the forefront of pipe, profile and tubing innovation. 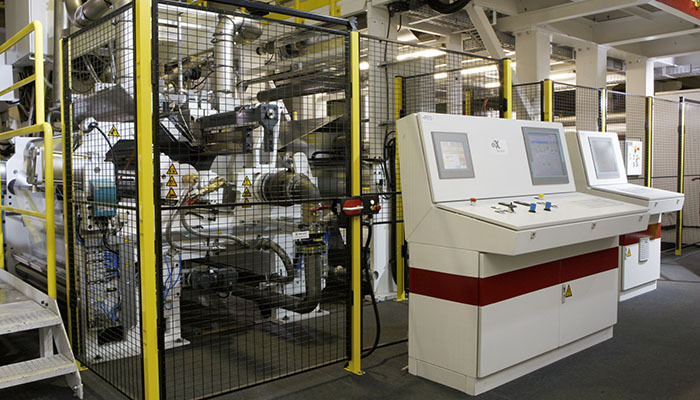 From our six-layer automotive fuel delivery tubing systems to advantages in PVC profile extrusion, our capabilities range is as broad as the application areas we support. 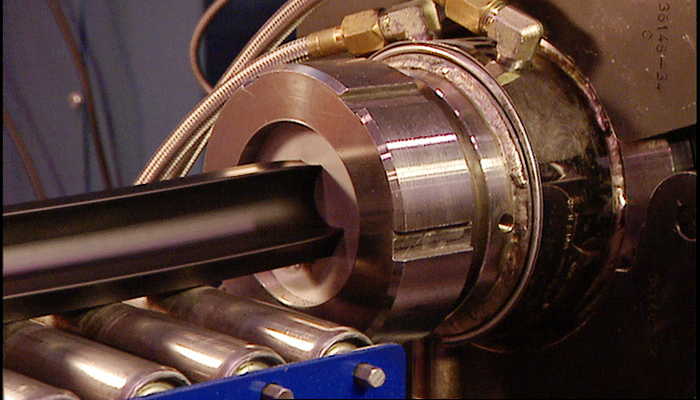 Whether your extrusion application requires tight tolerance tubing, high output gas and water pipe lines, or custom profile systems, look to Davis-Standard for your global pipe, profile and tubing needs. 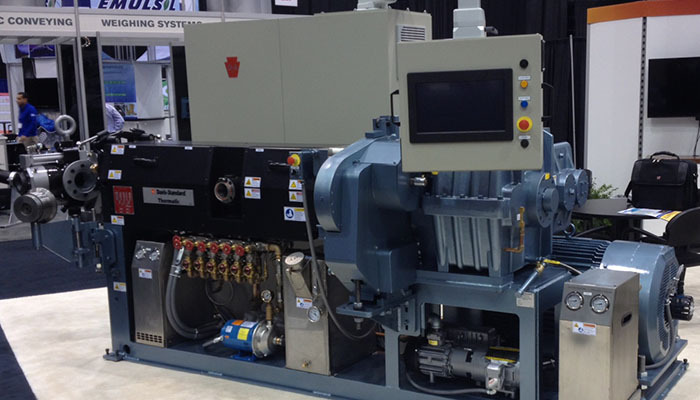 The brain of the extruder drives your operation and smarter process controls make a huge impact on the bottom line. 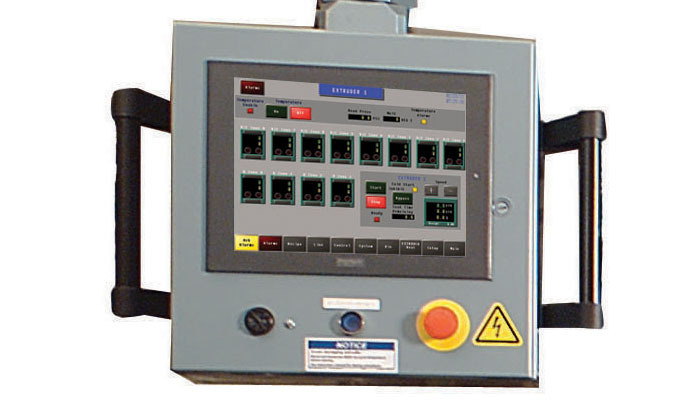 That is why every system in Davis-Standard’s full line of process controls is operator-friendly, efficient and reliable. 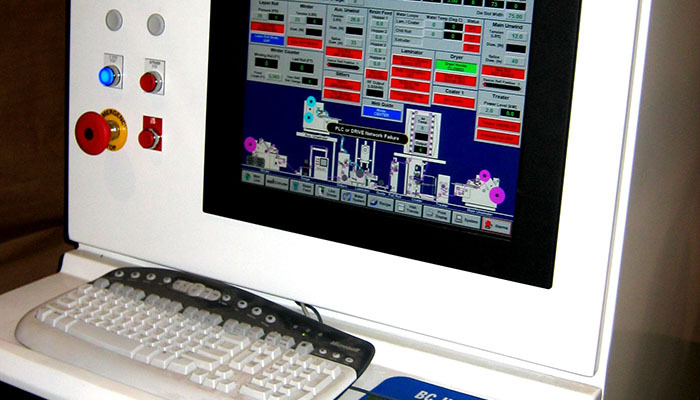 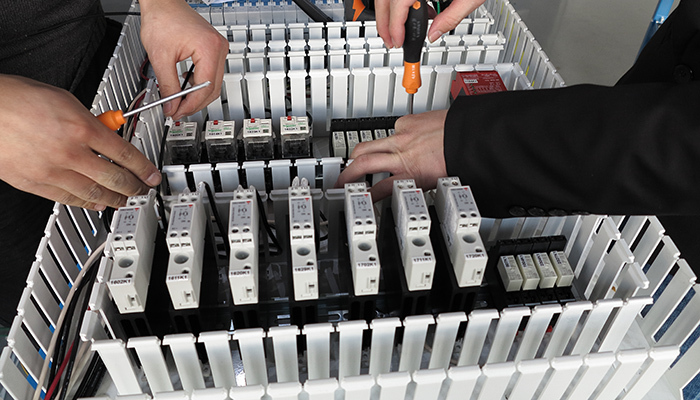 From discrete to full supervisory control, our control systems are engineered in-house to ensure quality and value. 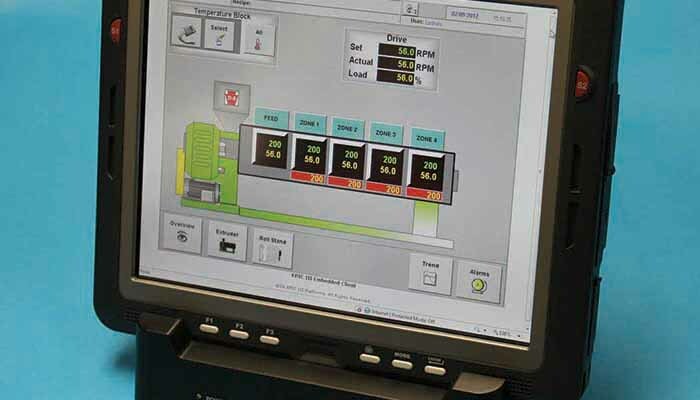 The signature EPIC III® and Integrator controls, the portable DS-Tablet and affordable DS-eVUE are just a few of our technologies that take the guesswork out of your extrusion operation. 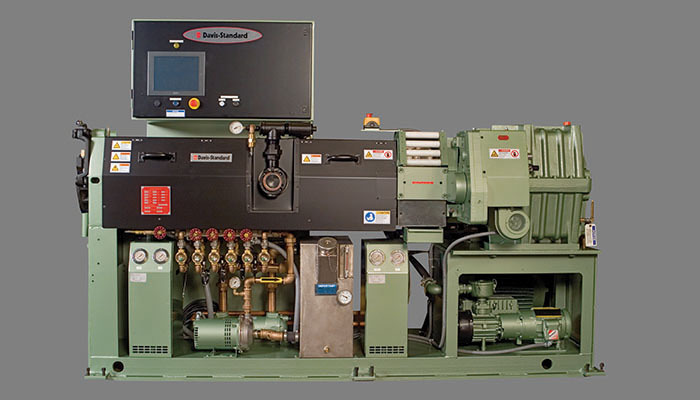 Davis-Standard’s proven systems do the thinking for you about systems integration, temperature control and process controls. 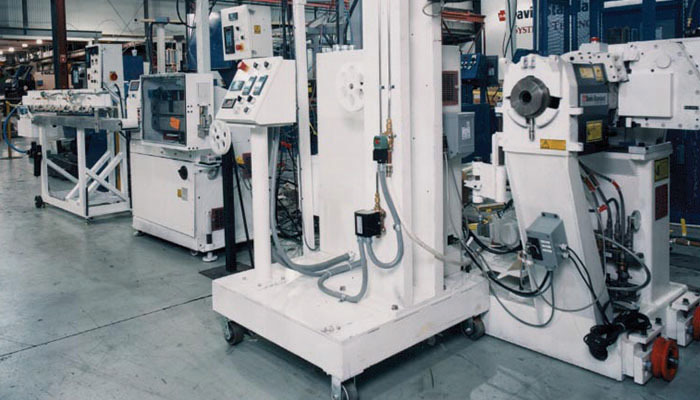 For more than 60 years, Davis-Standard has been at the forefront of wire and cable extrusion in the building and construction, automotive, power cable and communication wire industries. 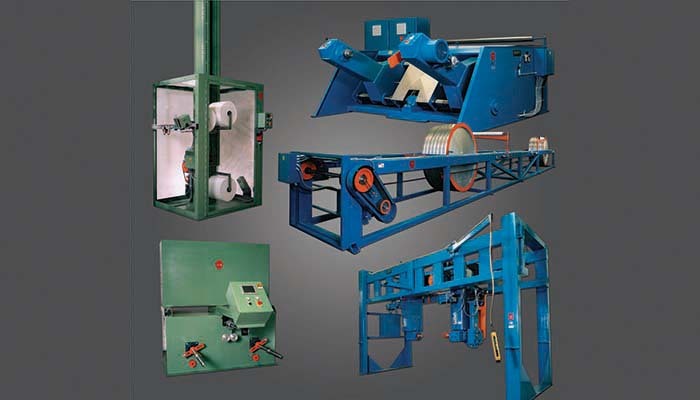 Our extensive line of wire and cable extruders—along with payoffs and takeups, accumulators, cooling systems and capstans—enable us to offer one-stop shopping. 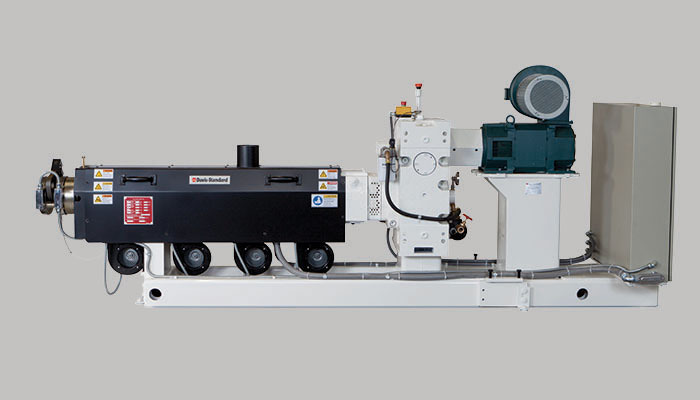 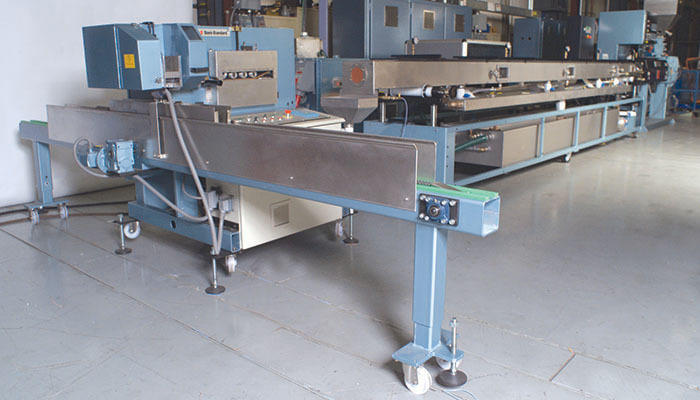 Our extruders are the workhorses of the industry. 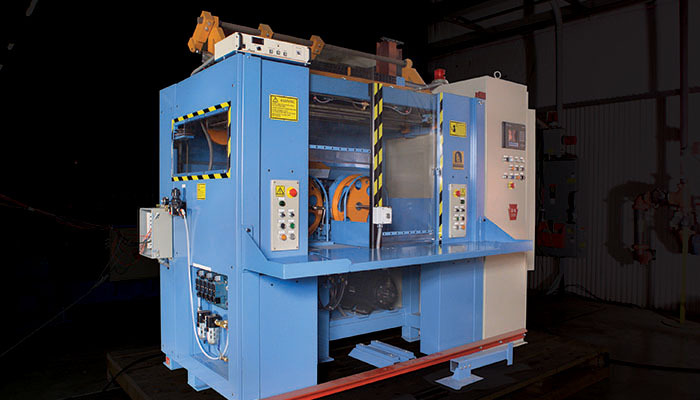 Our depth of wire and cable extrusion knowledge and experience is unsurpassed in the wire and cable industry. 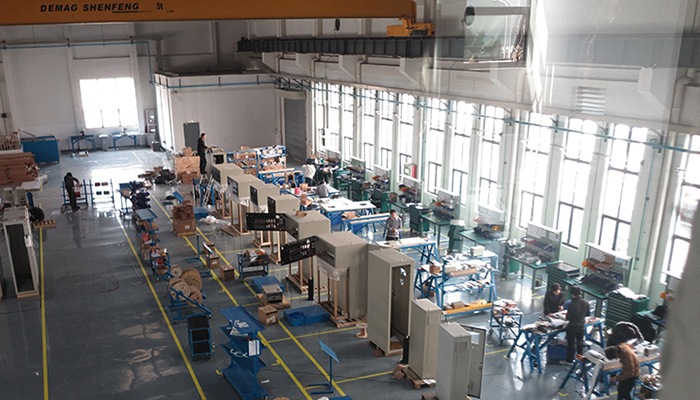 Aerial cable, building wire, coaxial and composite cable, video pair cable, tray cable, CATV, THHN and THWN wire are just a few applications accommodated by our wire and cable machinery.